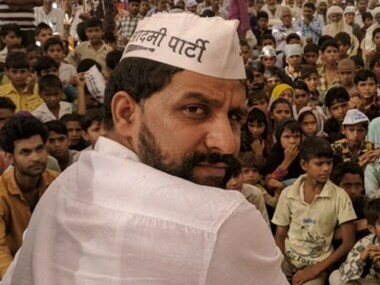 Sudhir Yadav at a press conference in Gurgaon said that AAP's Haryana leader Naveen Jaihind will represent the party as the chief ministerial candidate in 2019 Haryana elections. 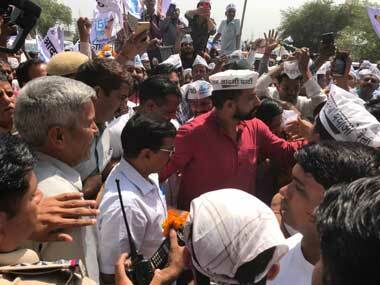 In yet another round of confrontation, Lt Governor Najeeb Jung has rejected the appointment of Swati Maliwal as Delhi Commission for Women (DCW) chief by Arvind Kejriwal Government, saying his approval had not been sought on the issue. 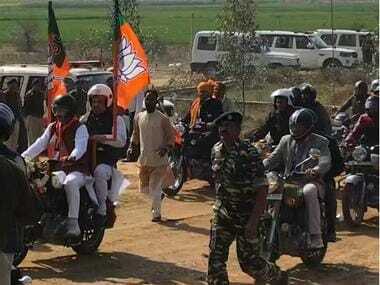 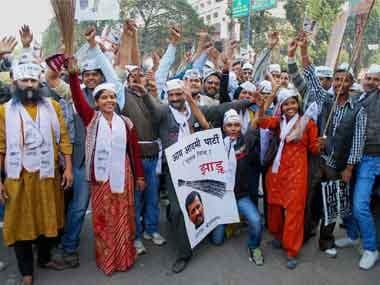 The party had raised great expectations after it stupendous victory in Delhi, but things look different on the ground now. 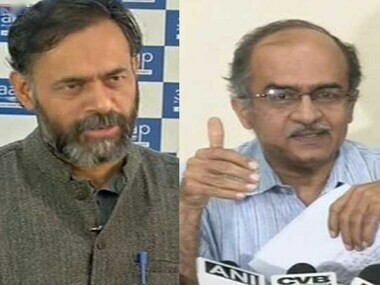 A senior AAP National Executive member has raised questions on the manner in which Prashant Bhushan and Admiral Ramdas have been removed from their respective positions, saying these decisions were taken in a hurry and without consultations of all members of the panel. 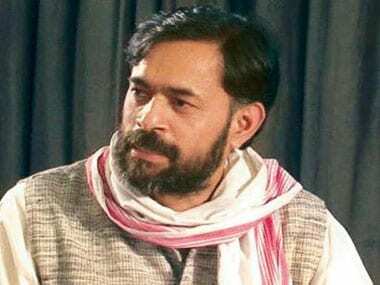 Yogendra Yadav of the AAP on Saturday resigned from the membership of the party's political affairs committee taking responsibility for the poor performance in Haryana in the Lok Sabha election, a member said.